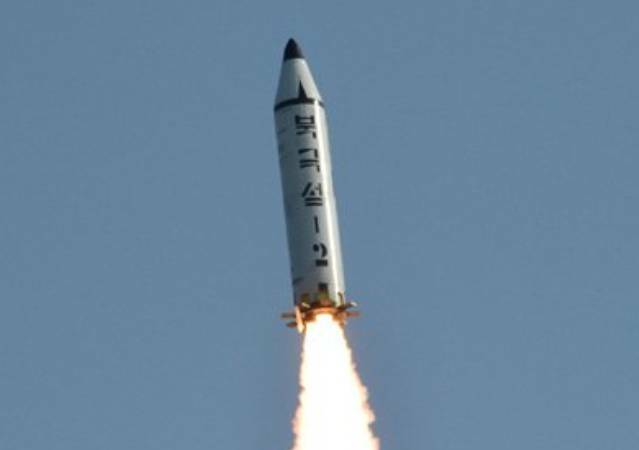 2017, Feb.13 -- According KNCA has North Korea launched a new medium range ballistic missile "Pukguksong-2". 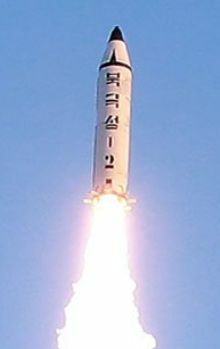 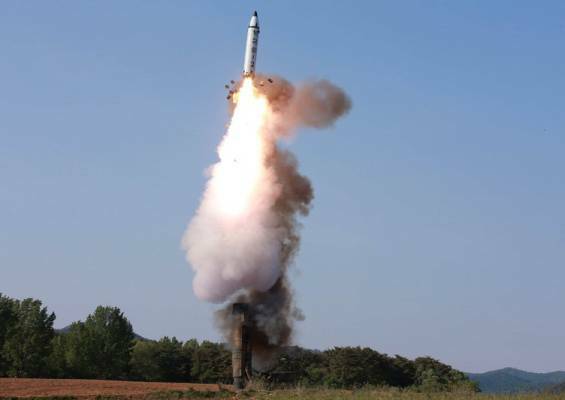 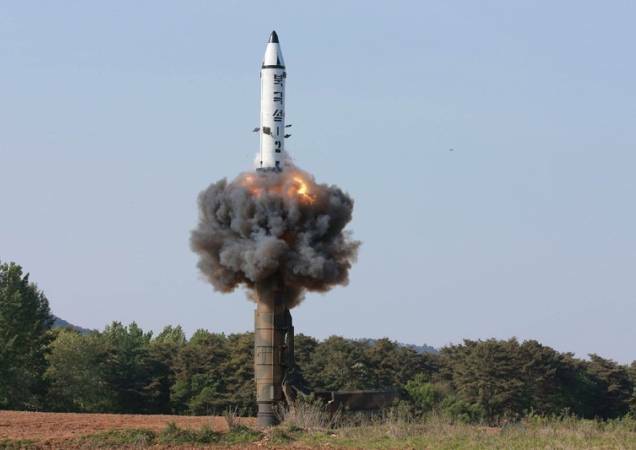 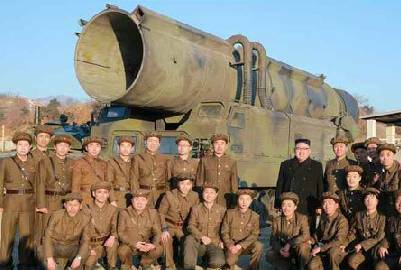 KCNA said the "Pukguksong-2" was successfully test-fired. 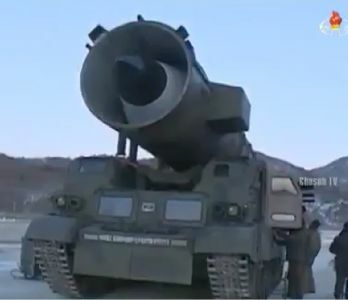 The test verified a the mobility and operation of the new type missile from a canister on a truck in cold-start modus. The missile was an upgraded, extended-range version of its submarine-launched ballistic missile that was tested successfully last August. 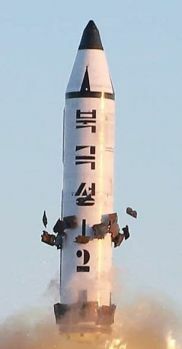 2017, Feb. 12 -- North Korea launched an ballistic missile on this day. 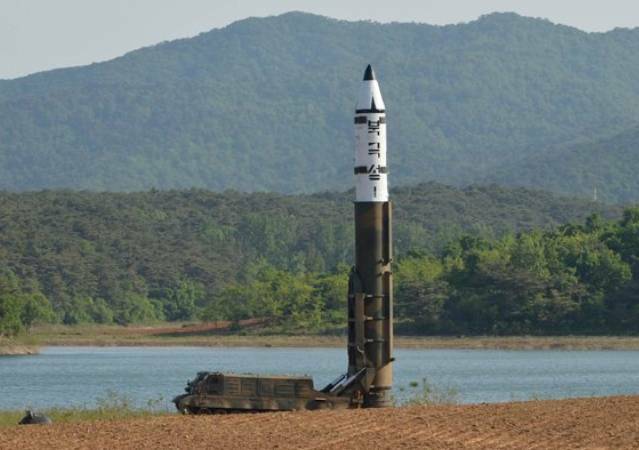 The missile was launched at a steep angle from Banghyon air base in the western country. 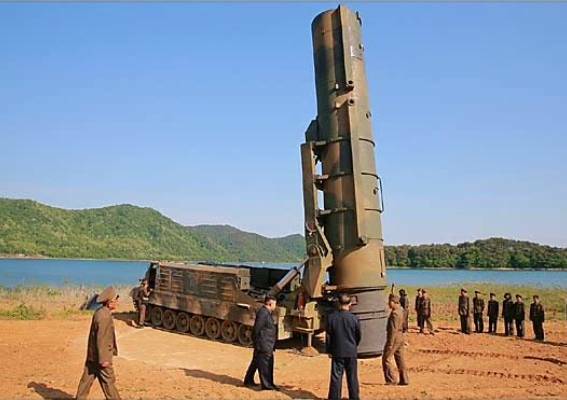 It reached a height of 550 kilometers and then flew about 500 km before splashing into eastern sea. 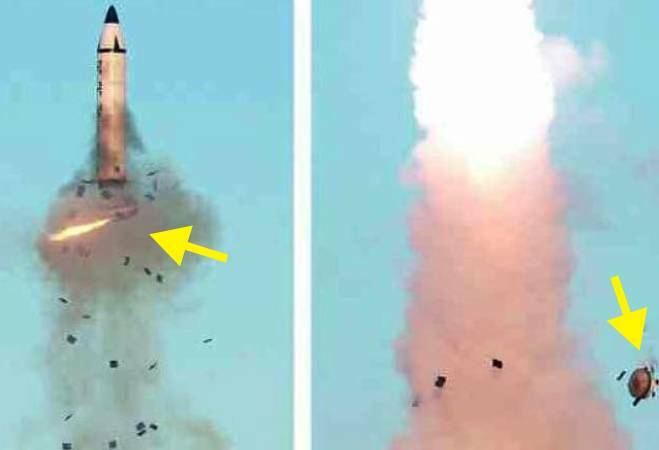 2016, Oct. 18 -- A second launch attempt also ended with a failure. 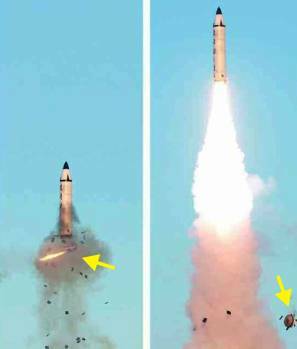 2016, Oct. 14 -- US STRATCOM says that North Korea carried out failed "Musudan" missile launch. 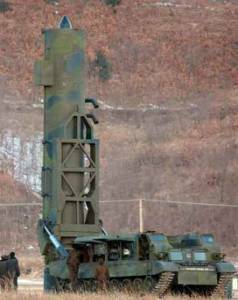 ROK sources saying the missile launch was from Banghyon air base in the western country. 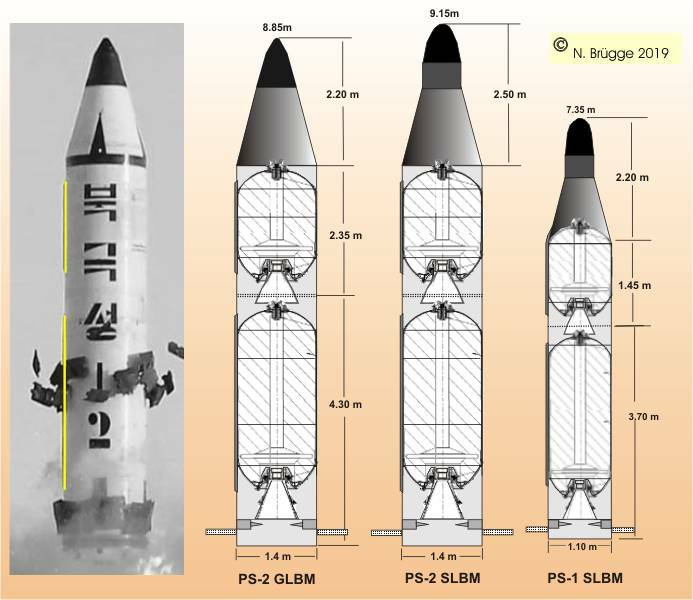 But, the recent failed launch could be the first test of a ground based "Pukguksong-2" from a canister on truck. 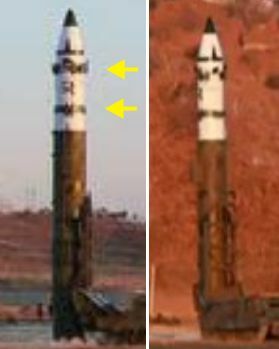 The Pukguksong-2 is significantly different from Pukguksong-1. 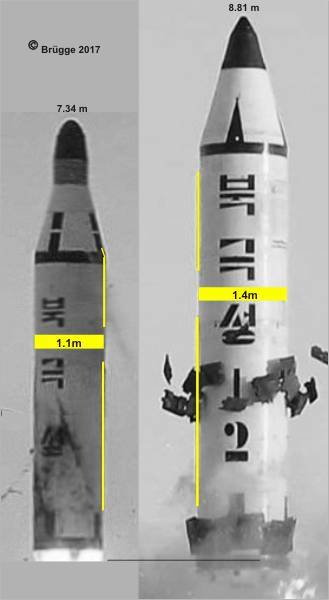 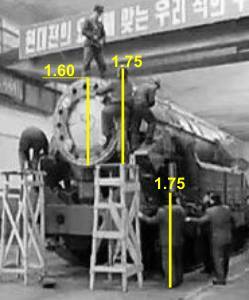 The diameter of the missile is about 40 cm increased. 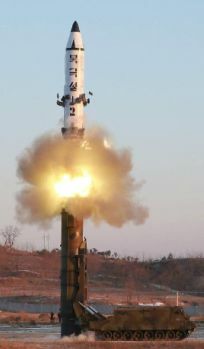 The whole missile, including the cold-start system, also seems to be of new quality. It is quite a puzzle what the origin is from this so suddenly emerging complex system, which functions after only two failures. 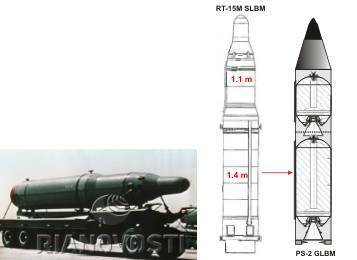 It could be that P-1 and P-2 are based on a cannibalized almost unknown Soviet RT-15M SLBM. 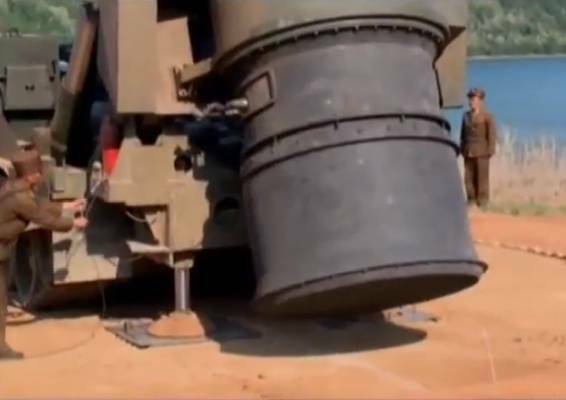 In any case, the truck is an changed old Soviet caterfillar.